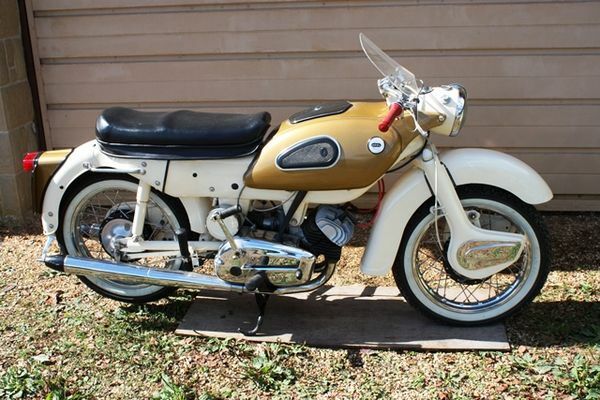 Classic 1963 Ariel Golden Arrow SS. Classic 1963 Ariel Golden Arrow SS. 250cc. Very nice clean motorbike. Bike starts easily and runs smoothly. Very clean on the throttle. A very nice honest example of this model. Comes with check report.